Cake smash pictures are some of the sweetest pictures that you capture at baby’s first birthday party. 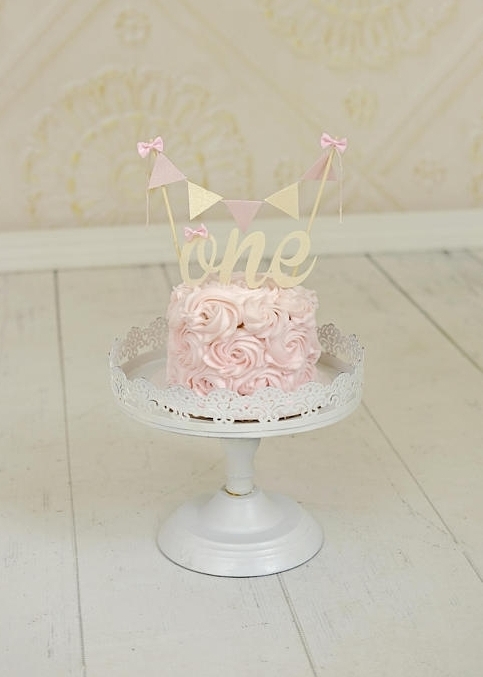 It may be a priceless reaction from your little one at their first taste of sweet sugary icing, or the way they explore the colors, textures and feel of the cake (all to themselves.) 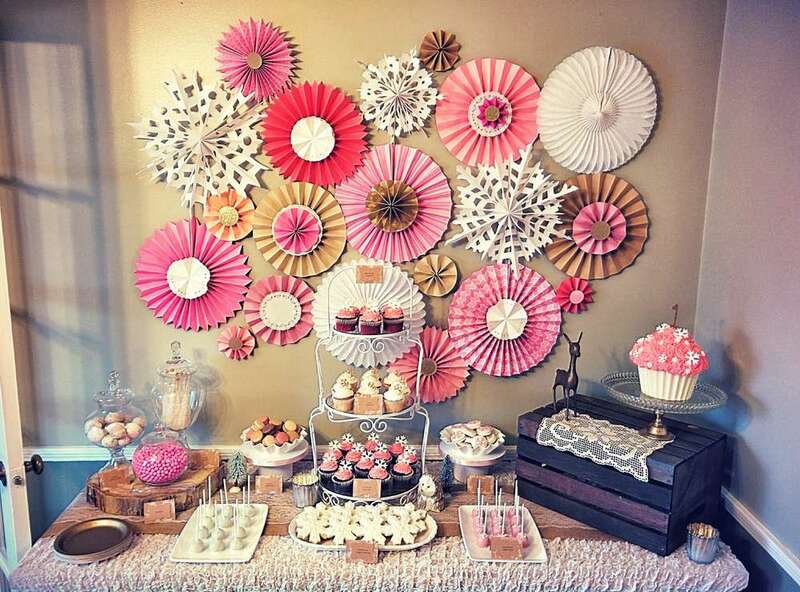 No matter what happens, you want to be sure you have some adorable props that fit with the theme of your party to capture great pictures. These are easy to find online, or many are simple to make yourself. 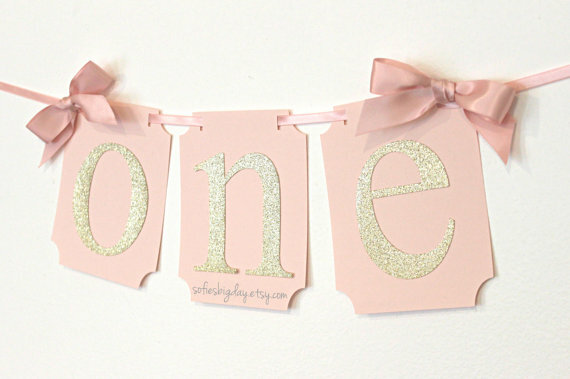 A simple banner that matches your theme, spells out ONE or is your baby's name (if short enough!) in the colors and theme of the party. Here are a few examples of backdrops that would make for memorable pictures. 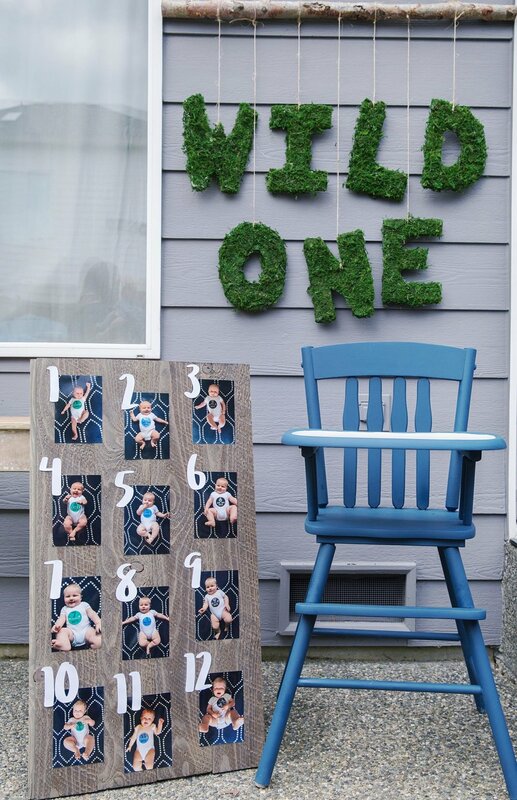 It can be as easy as hanging a plastic tablecloth on the wall behind the highchair, moving in trees for foliage, or getting some weighted balloon bouquets. 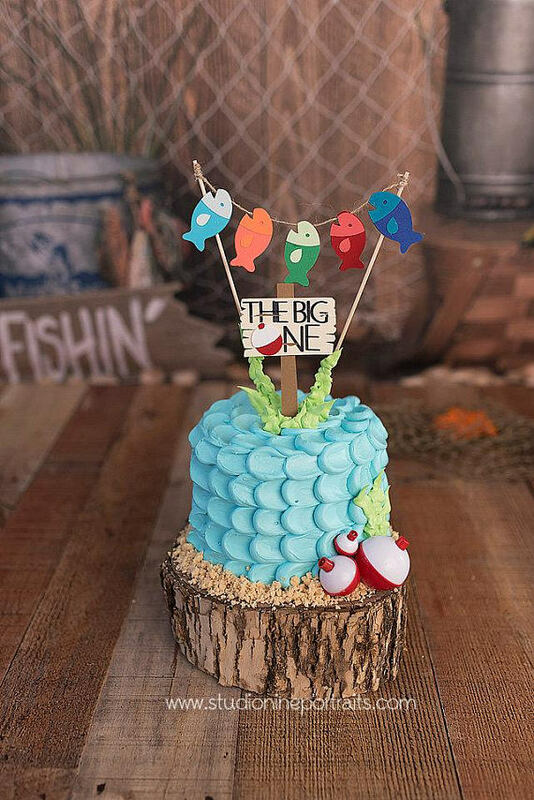 Most bakeries are happy to make a mini cake modeled after the larger party cake, just for baby, or a beautifully decorated cupcake can be used too. Just a word of advice (from the party experiences I have had), steer clear of dark colored icings, they are really hard to wipe off faces and fingers. Tee Shirt – Adorable tee shirts or onesies that are embroidered with a number 1 and your baby’s name can be worn throughout the whole first year. Toddler Bib – Protect that shirt from all the mess of the meal and the cake. The bib is a generous size to cover baby from shoulder to shoulder and neck to lap, and the neck will fit well through their toddler years. Many fabrics are available to coordinate with the theme of the party. 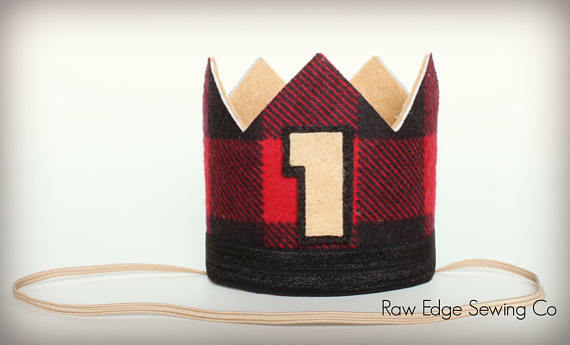 Hat – A traditional birthday hat is so cute in the pictures. Now if you were my son, you would hate the hat and reach up, with a sticky icing hand, to take off the hat every chance you can. If you think there is a chance your toddler will leave it on, at least for a couple pictures, you need to get one because they are adorable! Stylish handmade bibs that save parents from extra laundry, make memorable gifts, and bring trendy patterns to messy situations. Encourage toddlers to be independent eaters, and eat a balanced diet too. Great gift ideas for moms of all ages and stages of life. Sign up with your email address to receive news and updates on new items, sales, and much more!